Things are poised for the worst when parents divorce, but do not unfold via the expected trajectory – unless of course you’ve read the Thomas Mann novel upon which this tragi-redemption tale is based. Initially appearing to lack the requisite gravity to form a world worth landing upon, Maisie eventually delivers a solid gut punch. Parents parent badly, but it seems broken families aren’t so bad as long as the kid gets some love from somewhere. 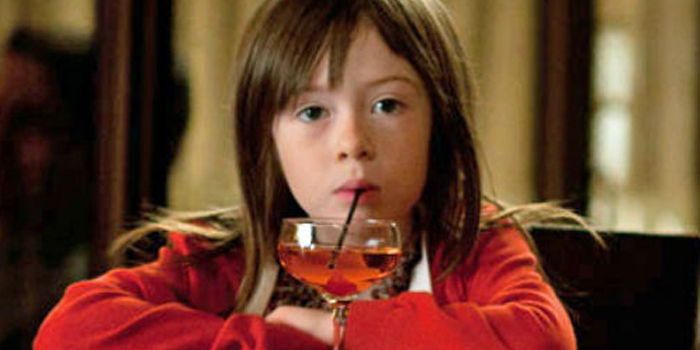 If John Hurt were to come back as a little girl, would it be okay to cast her in the next Alien franchise?